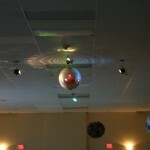 Click Here To Email Me With Your Questions! 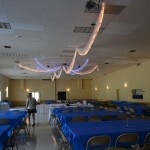 The ACVFD EVENT HALL has a maximum capacity of 375 people. 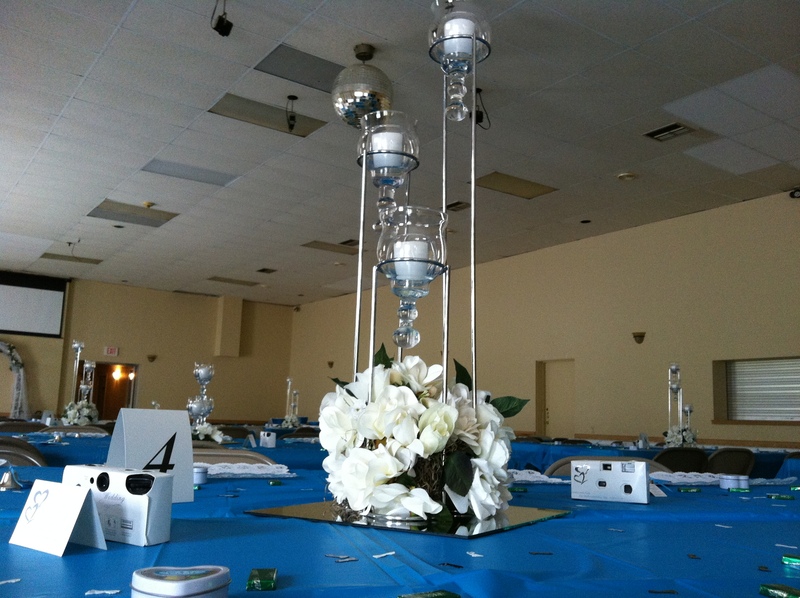 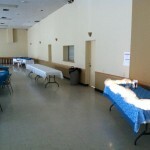 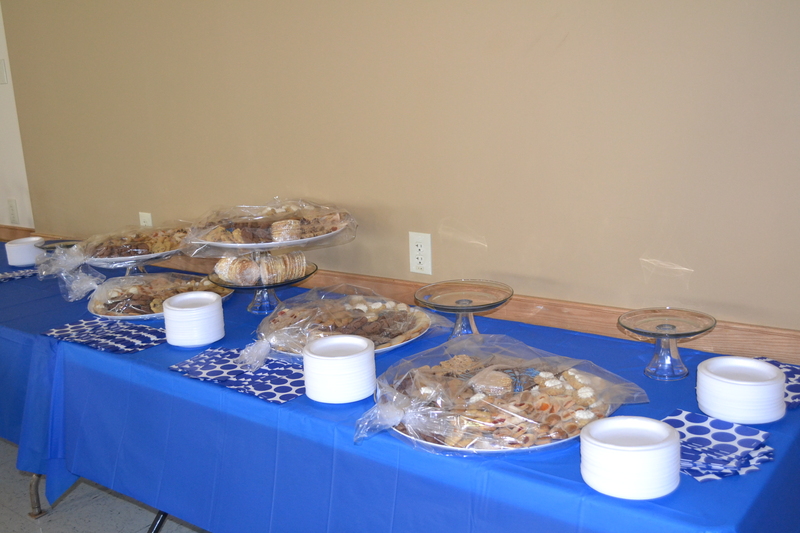 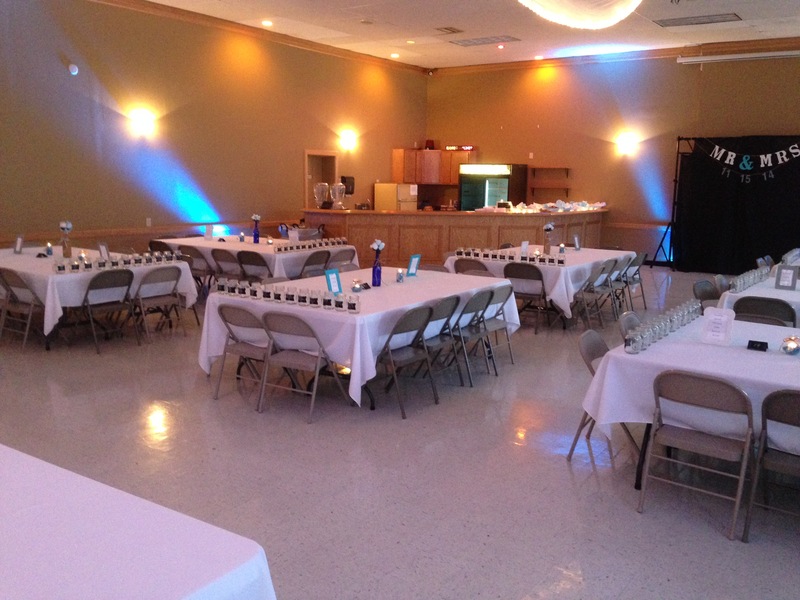 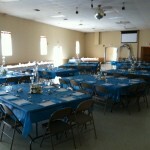 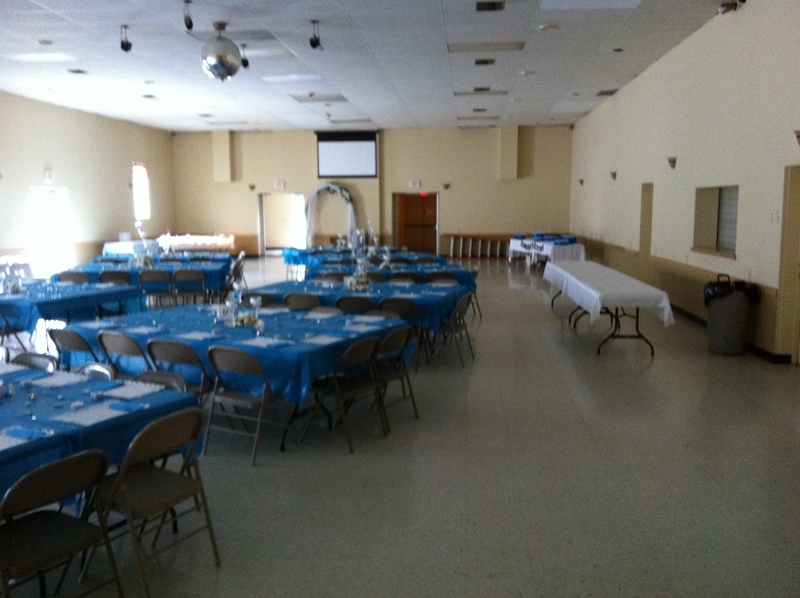 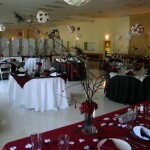 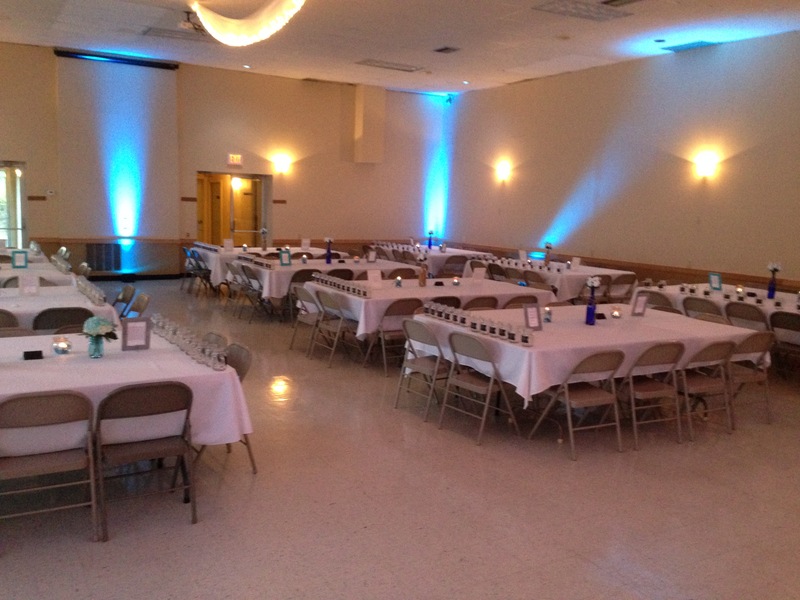 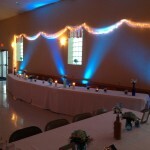 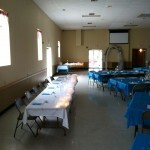 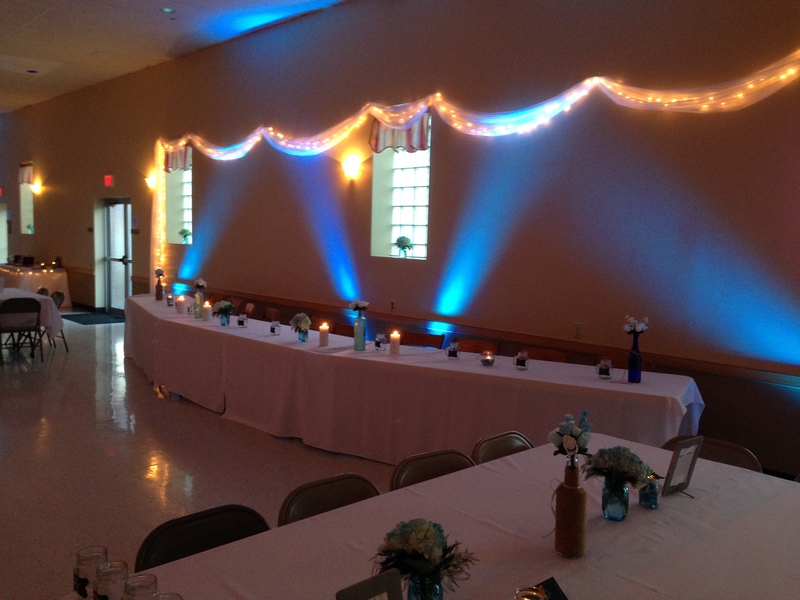 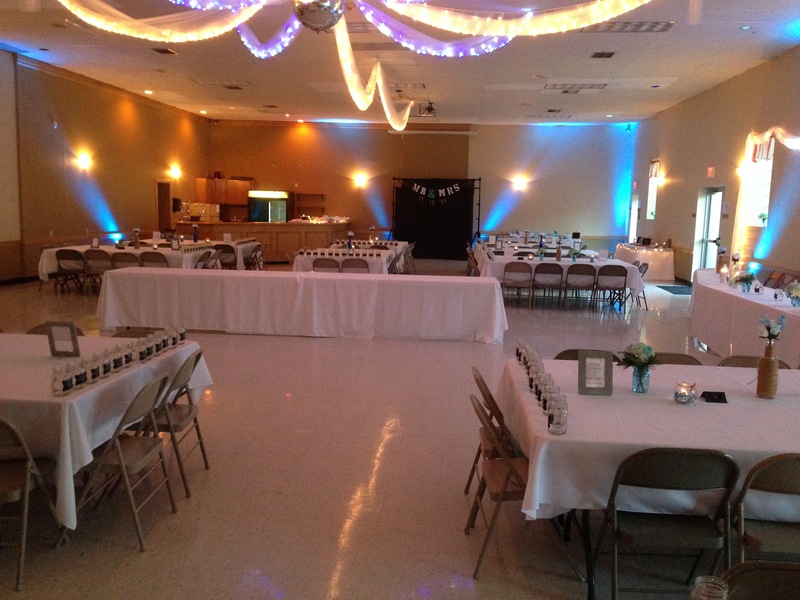 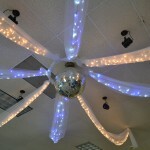 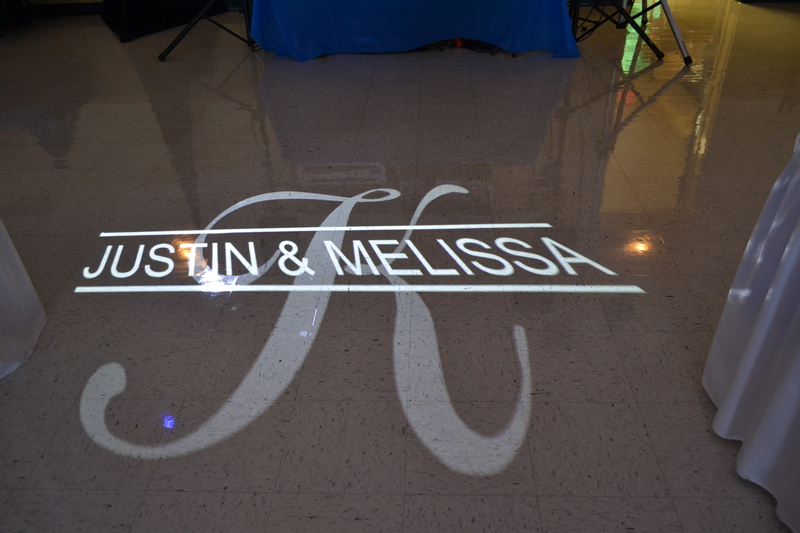 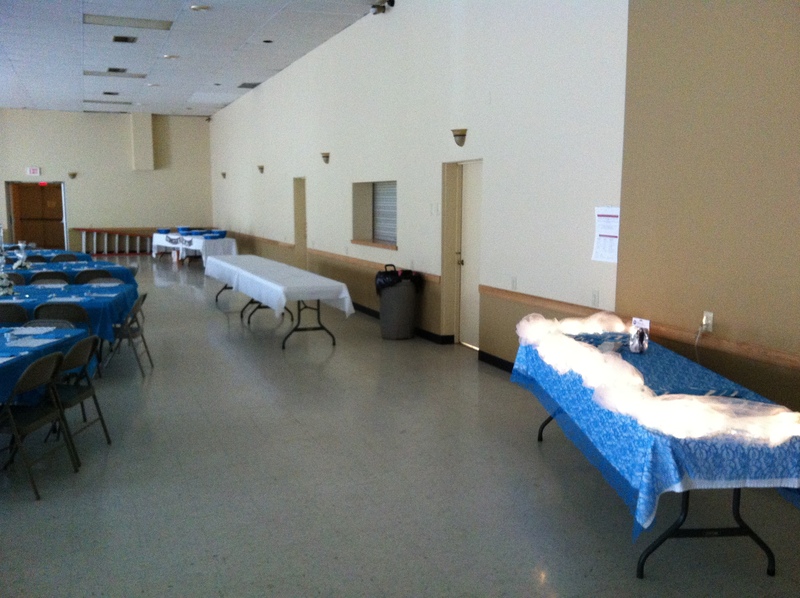 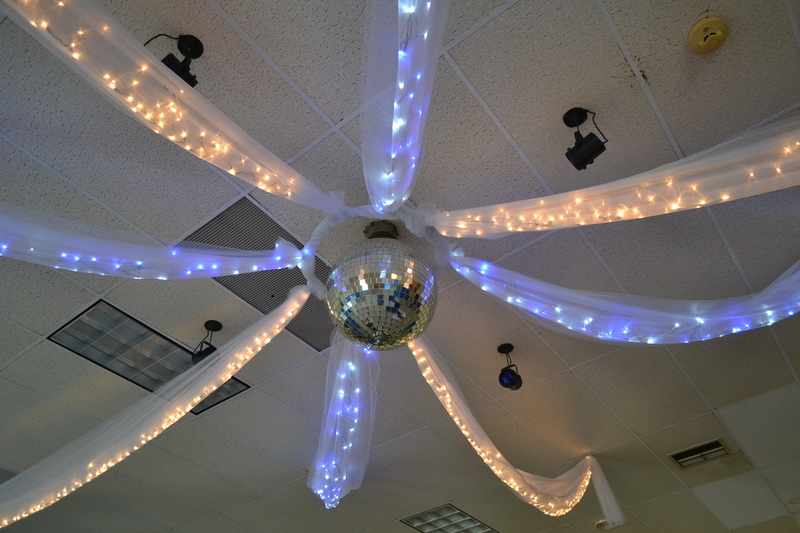 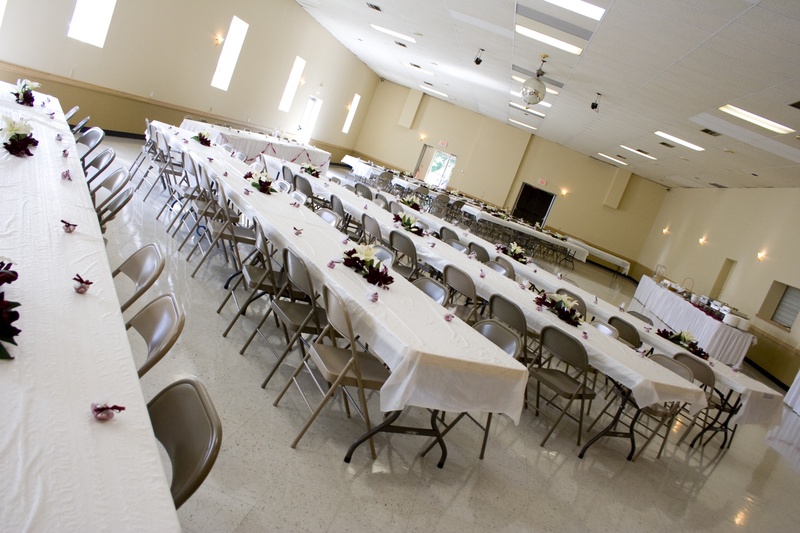 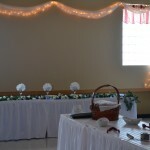 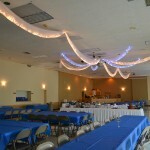 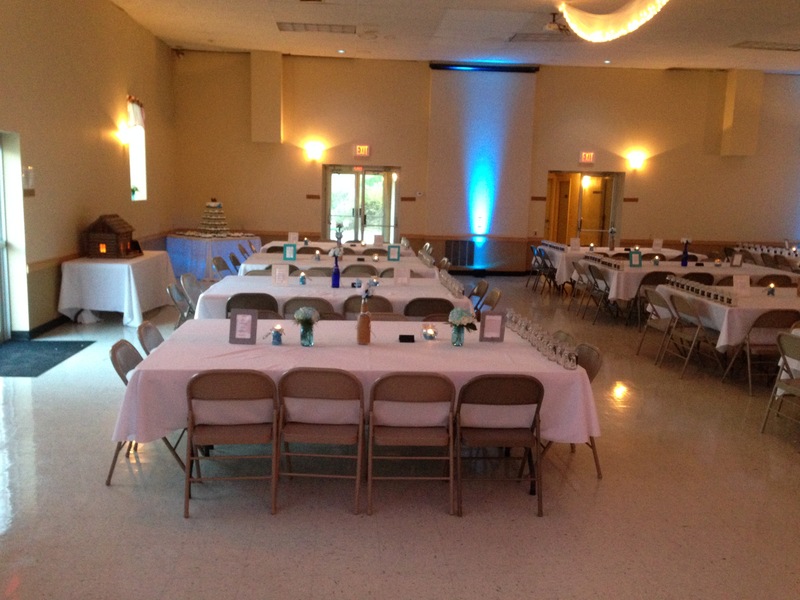 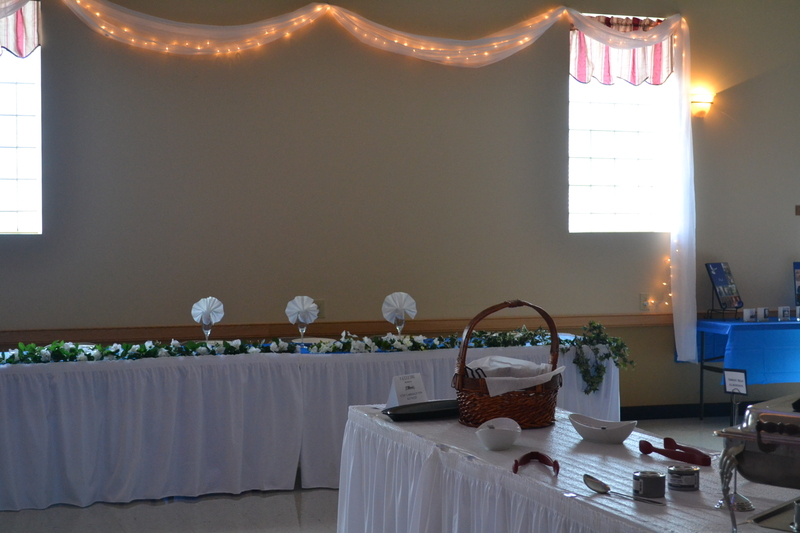 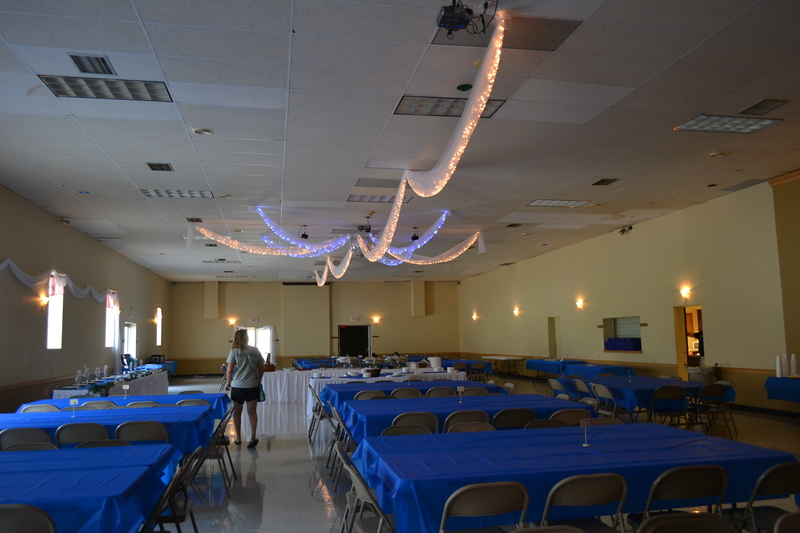 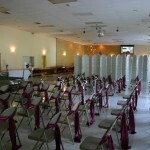 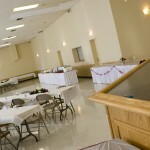 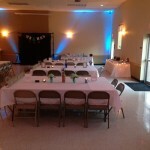 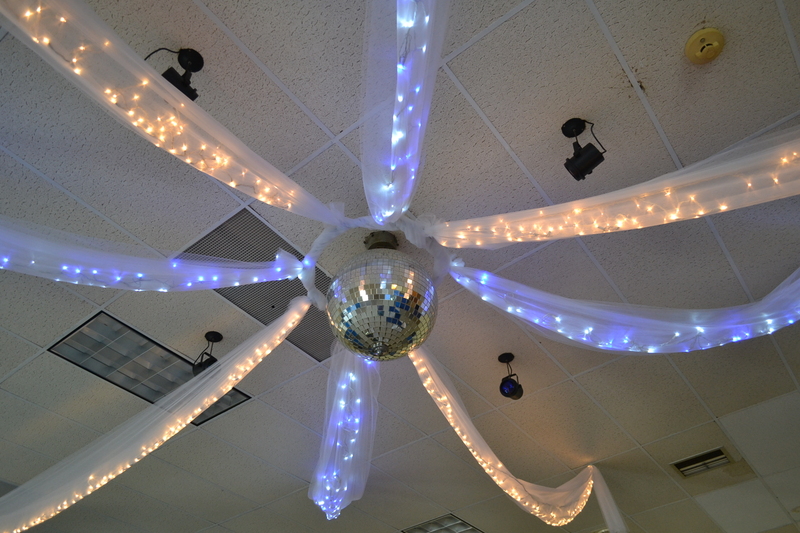 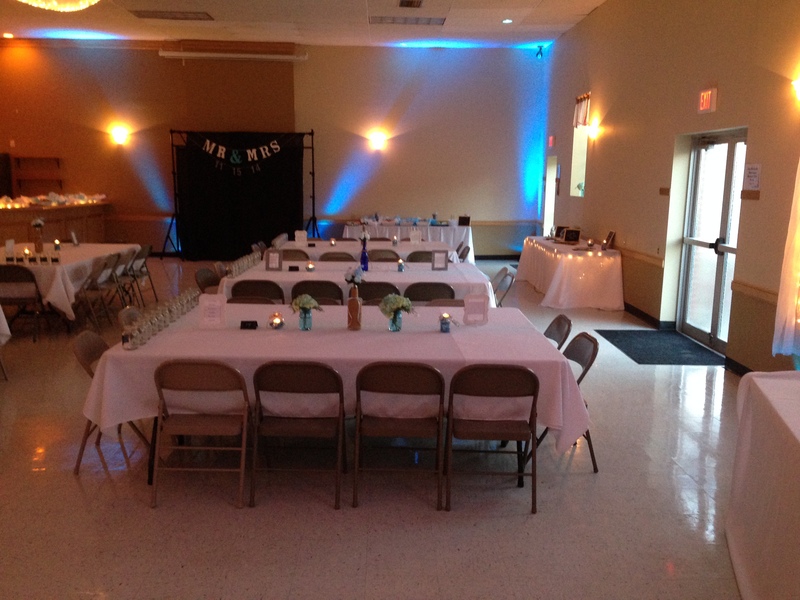 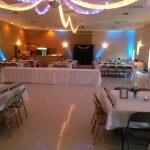 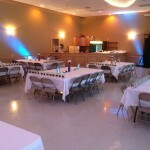 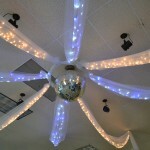 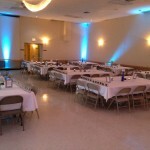 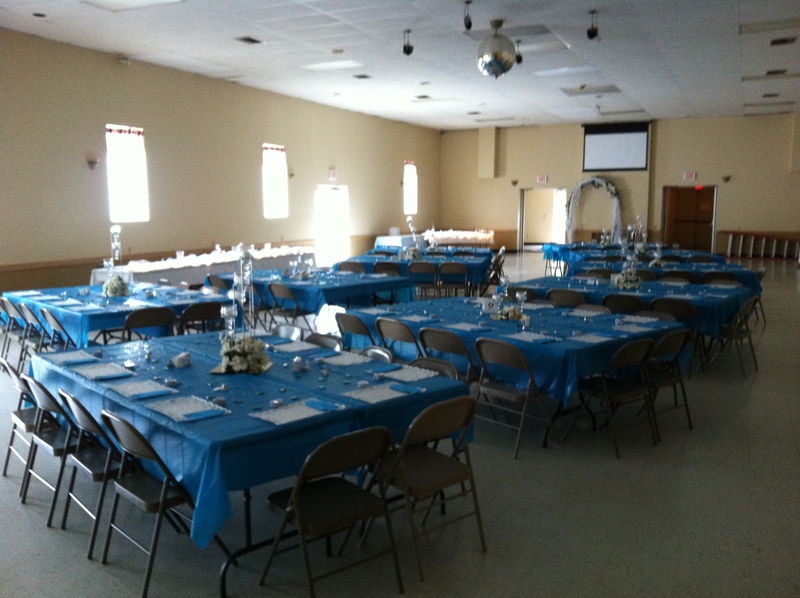 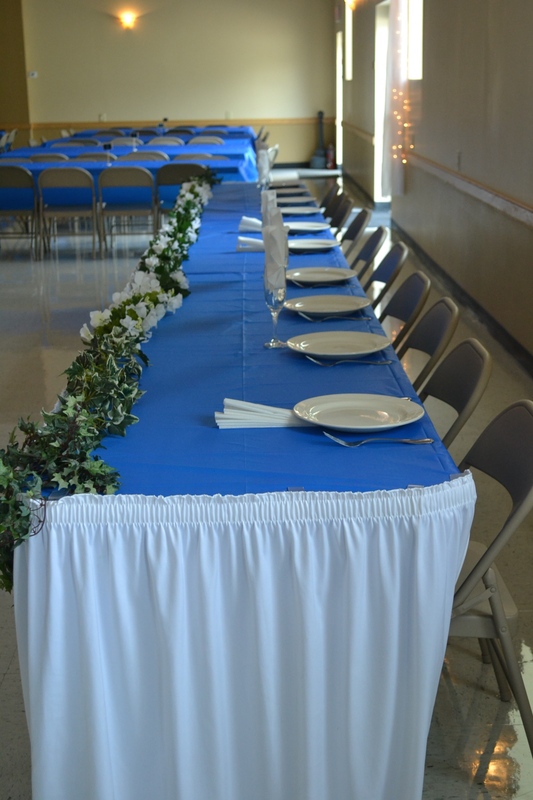 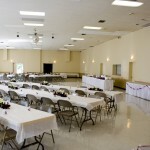 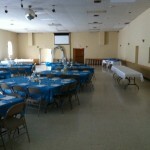 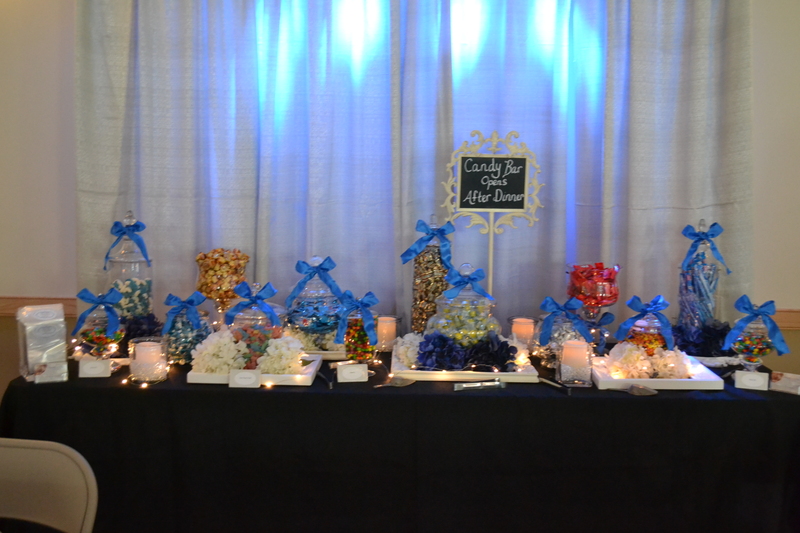 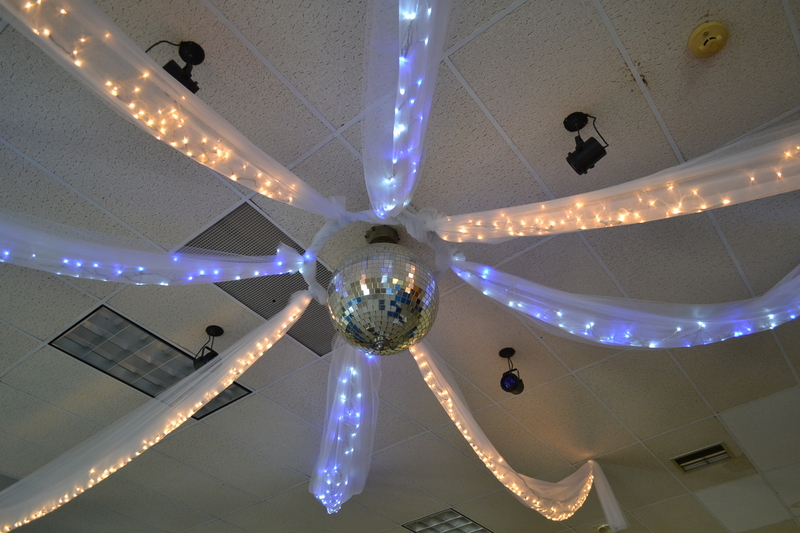 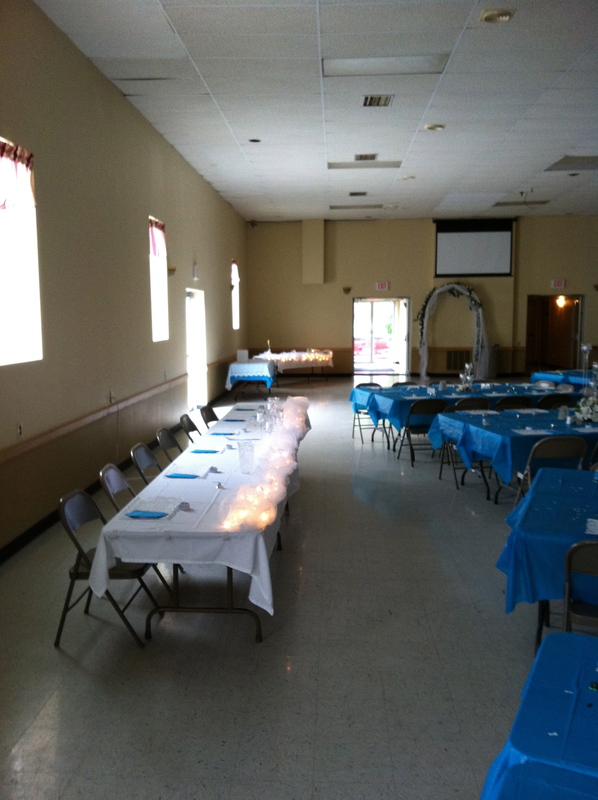 ACVFD EVENT HALL also offers a newly renovated full equipped bar capable of serving alcohol and nonalcoholic events. 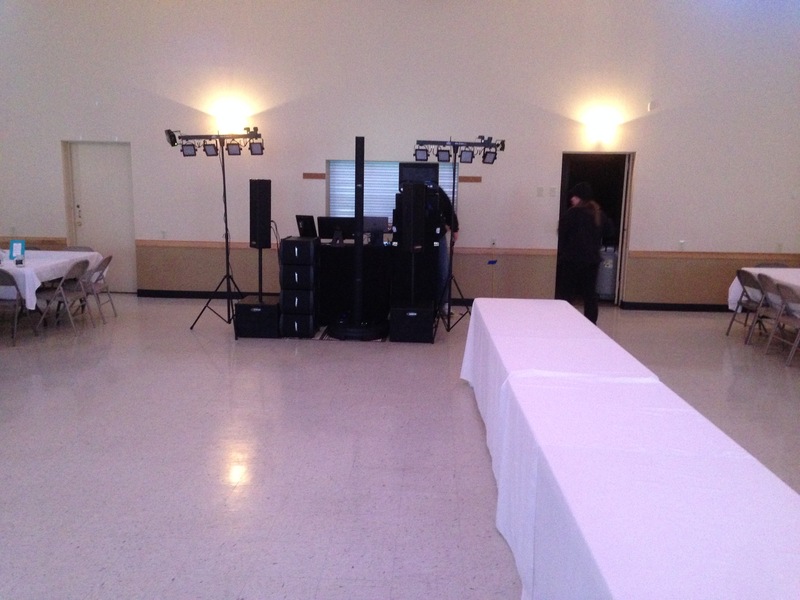 ACVFD will provide the bar staff to wait on your event. 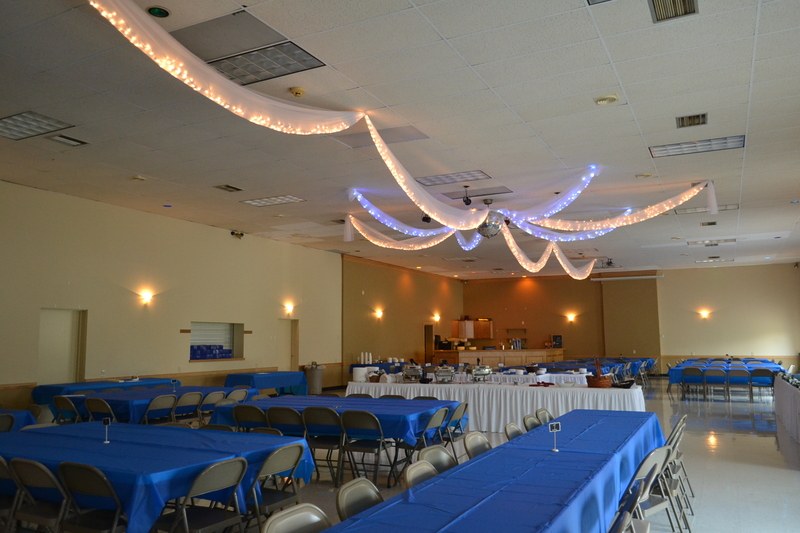 ACVFD can also supply you with a projection setup for business meetings, conferences, and events.Please contact us for more information and schedule an appointment to tour our facility. 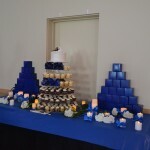 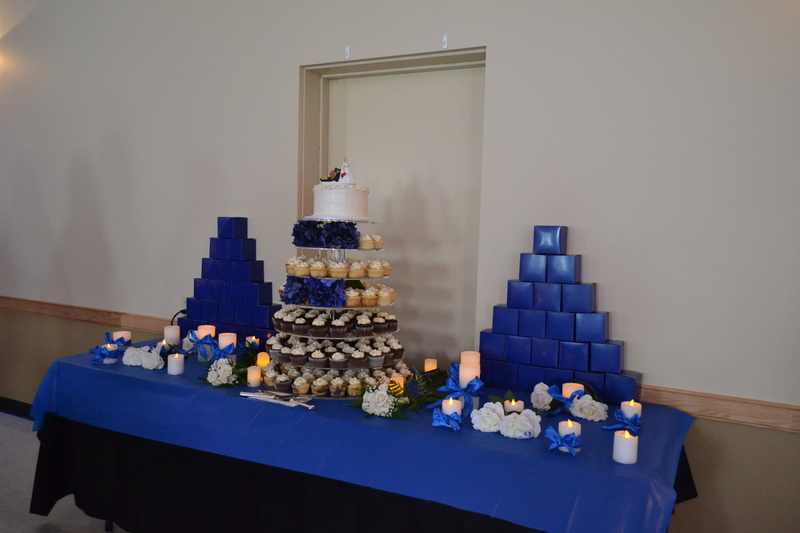 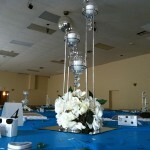 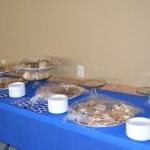 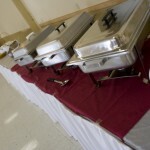 Caterers are welcomed, but must be licensed caterers. 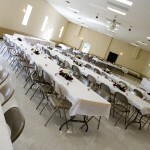 Alcohol is charged by number of people attending. 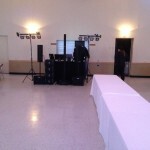 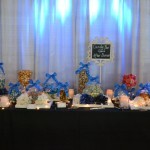 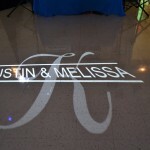 For specific pricing for the bar please ask when inquiring about a rental. 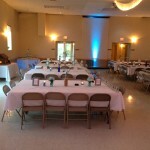 Plus cost of ACVFD bartenders only. 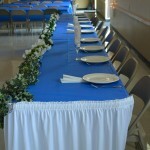 Please also include your name, phone number, date of event, and event type. 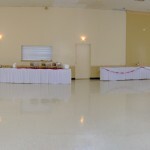 Please Fill Out the appropriate Contract and mail in with the deposit.